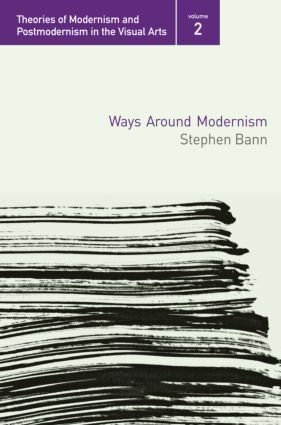 Stephen Bann examines the arguments for the centrality of French modernist painting. He begins by focusing particularly on the notion of the modernist break, as it has been interpreted with regard to painters like Manet and Ingres. He argues that ‘curiosity’, with its origins in the seventeenth-century world-view can be a valid concept for understanding some aspects of contemporary art that contest the modern, suggesting ways of sidetracking the modern by adopting a lengthier historical view.